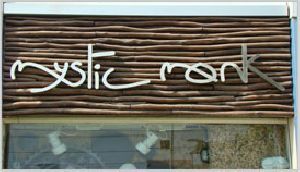 Brass letters offered provide for best product/business advertising support and come in quality laser cut finish so as to provide for smooth edges and flawless attractive constructed finish. 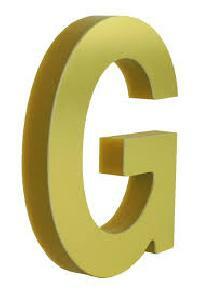 We bring forth excellently finished and durable Brass Letters used for highlighting texts. 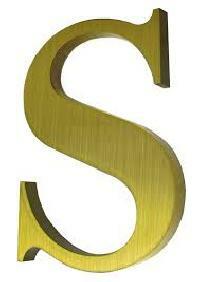 We are the noted Manufacturer and Supplier of Brass Letters based in Tamil Nadu. 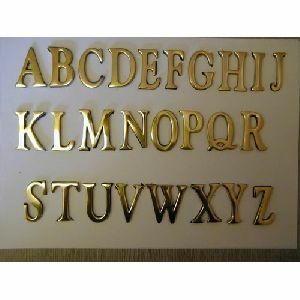 We make use of the finest quality brass for the manufacturing of these letters. 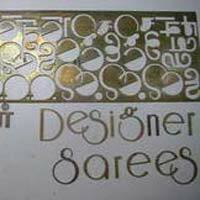 We welcome personalization of these Brass Letters and ensure excellence in our work. 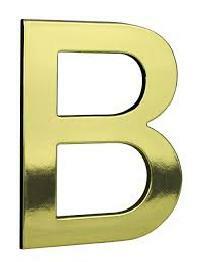 Buyers can obtain Brass Letters in bulk and at the most competitive rates from us! 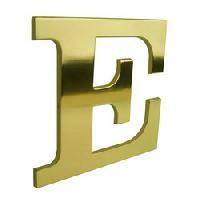 For years, we are engaged in dealing of Brass Letters, as we are its reckoned supplier in the market. 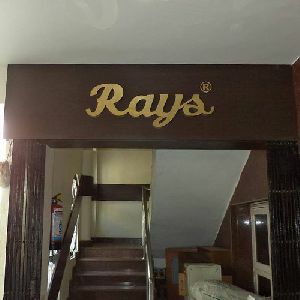 We have installed a large storage facility wherein we keep a large stock of the offerings. 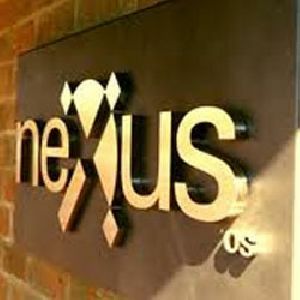 This facility helps us in keeping the entire lot away from the damaging factors like moisture, sunlight, dust, rain, etc. 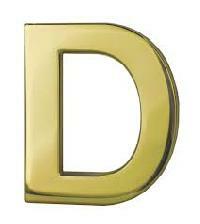 Our first grade, Brass Letters are available in the thickness range of 1/8" to 1". 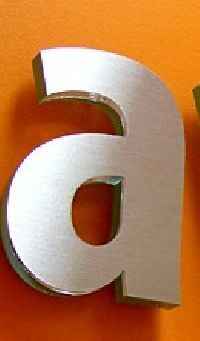 We use an alloy to create letters. 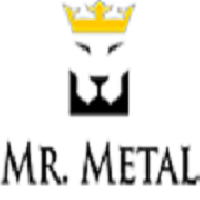 These alloys offer great machine ability, allowing us to present you with the best that manufacturing and finishing can offer. 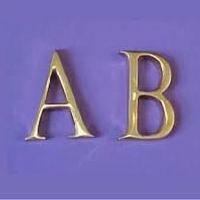 When finished, they appear much warmer and more lustrous than cheaper alloys with yellowishgreenish tint, offered by many vendors. 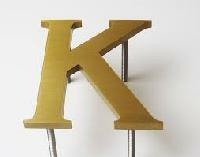 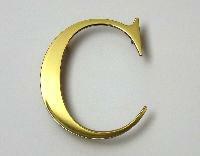 We offer Brass letters in Satin Finish, Oxidized Finish and laser engraved finish. 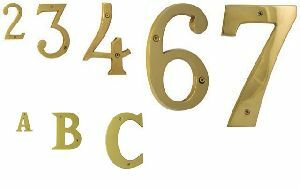 We offer an exclusive array of brass alphabet letters (a 182) that is appreciated for intricate designs, fine finish, elegant look and availability in varied specifications. 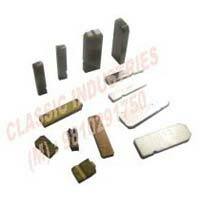 Veda Excom Brass produces Brass Punchs. 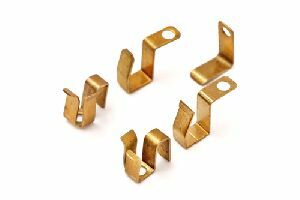 Submit Enquiry To learn more about how Veda Excom can serve your Brass Punchs needs, please Submit Enquiry today and we'll get back to you. 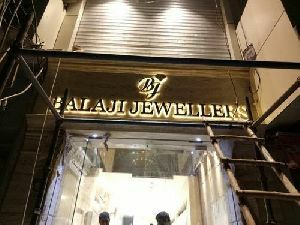 With the years of experience, we are providing an unparallel range of Brass Letters which is widely used in different sectors due to their elegant look and world class quality. 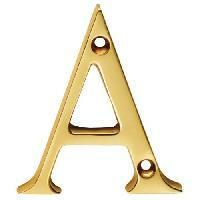 These Brass Letters are made up of pure and superior quality brass which is corrosion resistance. 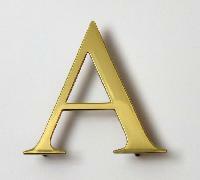 As a popular name in the market, we are counted among the best names in the market creating Brass Letters. 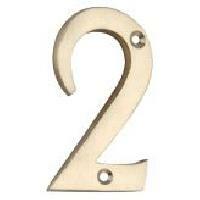 They are elegant, sleek and rust free.